 Three leading European cancer charities are joining forces to support six ambitious teams, led by centres in UK, Italy and Spain. Through the Accelerator Award, these international collaborations are going to develop high quality resources that will help the wider cancer research community accelerate post-Brexit progress in translational research. Cancer Research UK launched the Award in 2015 to provide funding to facilitate new collaborations within its Centres network for the creation of innovative resources. In 2018, the charity formed a partnership with the Italian and the Spanish associations to further expand collaborations beyond its national borders. Scientists in the 5-year funded projects will investigate the potential of immunotherapies in treating liver cancer; develop manufacturing methods for CAR-T cell production; track cancer cell evolution; investigate drug resistance in blood cancers; devise a blood test for advanced prostate cancer and find new routes for personalising blood cancer treatment. No single organisation or country is going to beat cancer on its own. As the UK and EU work to form a new relationship after Brexit, the awards are an example of how funding organisations are seeking to continue to collaborate post-Brexit to drive research forward. Dr Iain Foulkes, executive director of research and innovation at Cancer Research UK, said: “No single organisation or country is going to beat cancer on its own. Research must be prioritised as the UK builds a new relationship with the EU, as much-needed breakthroughs in treatment are dependent on collective action from the international research community. Each collaboration is aiming to deepen our understanding of cancer and bring us closer to new treatments, making use of the expertise and diverse technologies of the different partner organisations. UK scientists are leading two of the funded programmes, Italian scientists are leading three, and one by a Spanish researcher. The scope of these awards brings together world-class researchers who would not have previously been able to work together without this funding being made available. A number of the grants are also focused on training the next generation of early career scientists and clinicians so that the expertise is developed to carry this research forward. A global collaboration is needed to accelerate results in cancer research. HUNTER: Hepatocellular Carcinoma Expediter Network – Newcastle University will be leading a project of around £5 million to establish a European and UK network of clinicians and scientists specialising in hepatocellular carcinoma (HCC) – the most common primary liver cancer in adults. The aim will be to understand the immune environment in liver cancer and whether immunotherapies might be effective at treating this disease. Innovative CAR Therapy Platform (INCAR) – The University of Milan-Bicocca will be leading a project of around £4.5 million to support research into CAR T-cell therapy, which is where immune cells are ‘edited’ so that they are more able to target and destroy tumour cells. The team aim to make these therapies more accessible and affordable through developing manufacturing methods and providing recommendations for CAR T-cell immunotherapy development, which could be applied to a broad range of cancer types. Single cell cancer evolution in the clinic – Researchers at Fondazione Centro San Raffaele, Functional Genomics of Cancer Unit, will lead on project with around £4.8 million funding to track cancer cell evolution in organoids, clusters of cells that behave similarly to cells in human organs. Their findings will be used to learn more about drug resistance, and to predict optimal treatment options for relapsed cancer patients. 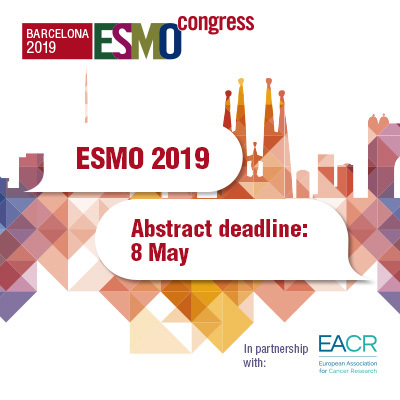 Early detection and intervention: Understanding the mechanisms of transformation and hidden resistance of incurable haematological malignancies – The Clinica Universidad de Navarra is leading on a project of around £4.8 million to investigate blood cancers. The team will seek to uncover the mechanisms of initial tumour resistance to drugs and identify new treatment opportunities for the disease. Multi-modal clinical testing of prostate cancer patients plasma – The University of Trento, Centre for Integrative Biology (CIBIO), are leading on a project worth around £5 million to develop a blood test for advanced prostate cancer treatment selection. The team’s work will look to develop a test ready for clinical studies that will stratify patients into personalised treatment arms. ACRCelerate: Colorectal Cancer Stratified Medicine Network – The Cancer Research UK Beatson Institute in Glasgow will lead on a project with up to £5 million funding to find new routes for personalised bowel cancer treatment. The team will be looking to identify new targets so that patients can be stratified into different treatment groups, which may lower the risks for patients in clinical trials. These methods will also help to reduce the level of animal research required.